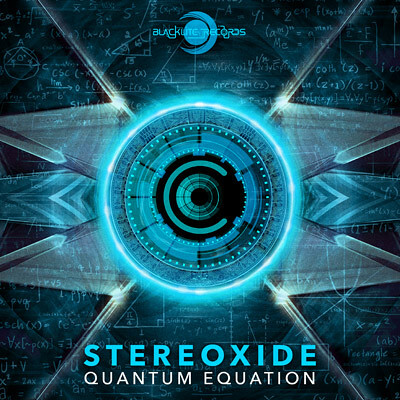 Just like Quantum Mechanics, Stereoxide has crafted 2 tracks that are produced with the most specific detail, all the way down to the subatomic level where the real magic resides. Jesse & Johnny aka Stereoxide, developed this “Quantum Equation” from the ground up to describe how complex psychedelic music works. The psychedelic mechanics in “Quantum Equation” will allow you to bend space while you time warp yourself through the dancefloor. So, dive right in and let the subatomic energy take care of the rest!! !